At CLM we are experts in innovative solutions in cybersecurity, networks and advanced infrastructure since 1993. We are always looking for the most visionary and disruptive manufacturers to offer our channels with the best solutions. Our business model of value added distribution becomes speed for the manufacturer and channel. 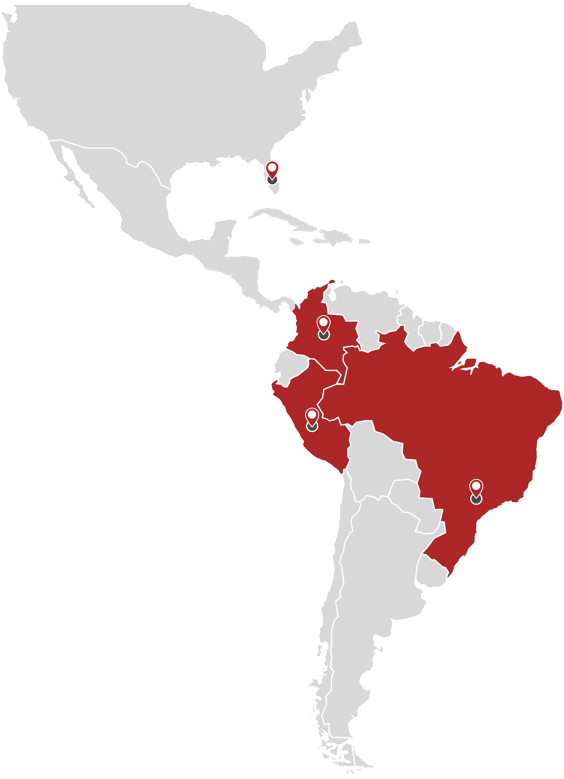 We have regional reach in LATAM with our HQ in Brazil and offices in Colombia, Peru, Ecuador, USA and Panama. 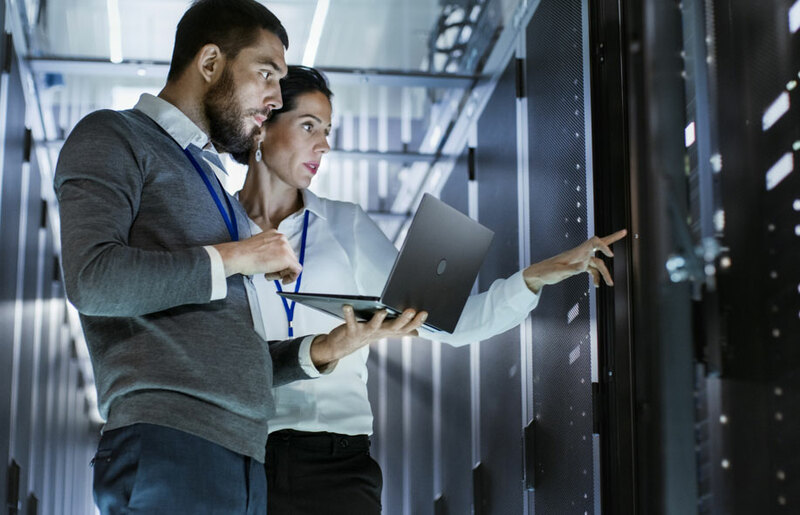 Reseller partners in LATAM trust us to increase their business opportunities and achieve new revenues with the most disruptive manufacturers. 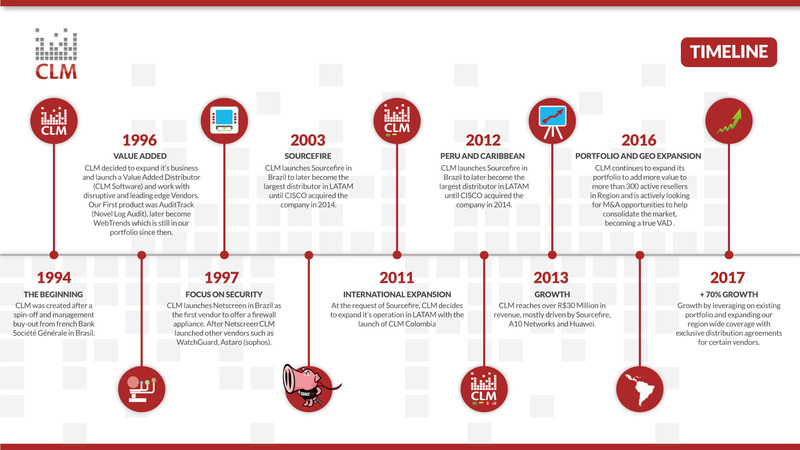 CLM was born as the most disruptive VAD in Brazil and now moving our business model in the countries that grow most in Latin America. “Nossa Missão é trazer para nossos canais e clientes o que há de mais moderno em termos de funcionalidades e tecnologia nas áreas de Risco, Segurança e WebAnalytics disponíveis no mundo”.